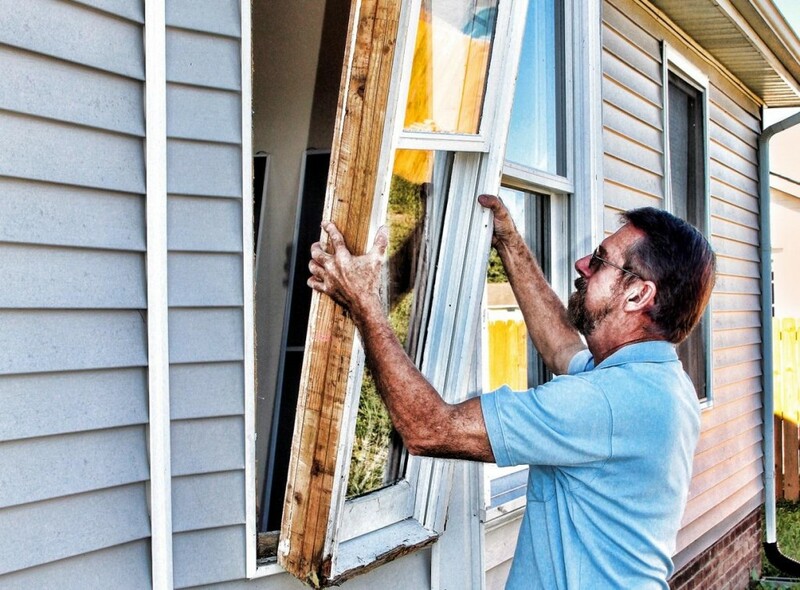 There comes a time in the lifecycle of any house when you have to consider replacing the windows. You may be hesitant at first, especially if you don’t how much you stand to gain from the replacement. Outdated windows cannot block thermal transfer as well as modern units. In most cases, they lack weatherproofing features, which allows drafts to seep in and increase your energy bills each month. Replacement windows can eliminate this leakage and help you enjoy better savings on utility bills. Today’s windows come in a wide array of colors and other options, which can be used to give your home a major facelift. No matter the style of your home, we are confident that you will find a window that suits your taste and budget. If you live near the airport or on a busy street, the noise in your house can become disturbing. Replacing your windows with dual-pane glass can make your home more soundproof. After all, who doesn’t want more peace and quiet in their home? Windows endure the brunt of harsh weather conditions. If your old windows have wood frames, you probably know how hard it is to keep them looking good, especially after many years. Replacement units, on the other hand, tend to be very low-maintenance. A simple wipe every now and then will leave them looking clean and fresh. With Total Construction Services, replacing your old windows is just one call away. We provide an exciting selection of siding, windows and other home improvement solutions to keep your home in top shape. 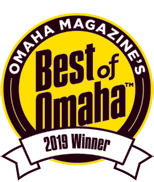 Give us a call today at (402) 572-7457 or fill out our online request form to get a FREE estimate on your next window replacement project. From start to finish, we will work with you to develop a plan that fits your exact needs.